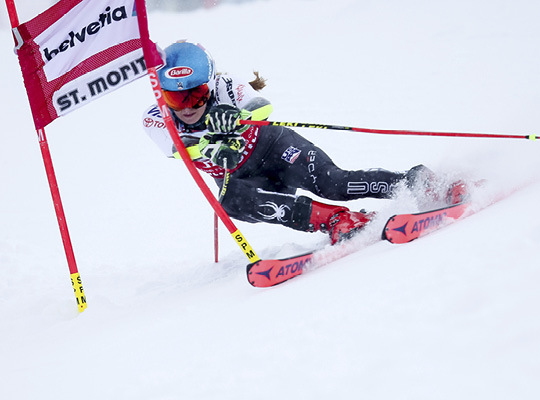 WORLDWIDE SUCCESS IN SKI RACING WITH FORMAT-4 CNC-TECHNOLOGY – WRITE YOUR SUCCESS STORY NOW! Marcel Hirscher has been riding for years a true wave of success from one victory to another and is for many the best skier of all time. The seven time World Cup winner, multiple Olympic champion and world champion has won everything in alpine skiing. 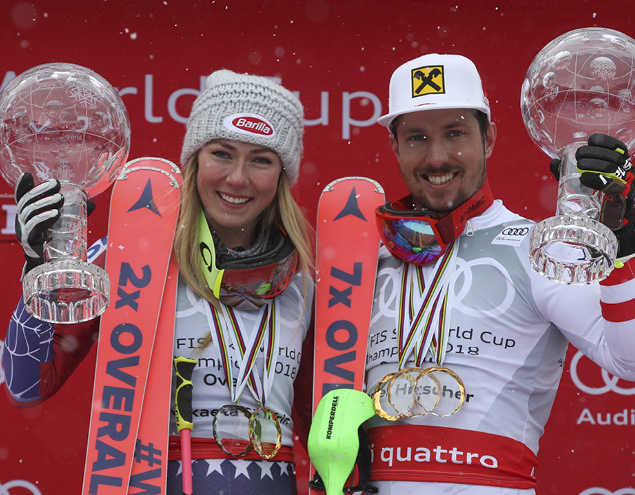 He is, together with World Cup dominator Mikaela Shiffrin, Olympic gold medalist Sofia Goggia, double Olympic champion Ester Ledecká and world champion Peter Fill, one of the absolute superstars of the skiing world. They all achieve their victories and success on skis made by ATOMIC - the most dominant brand in the high-performance and the leisure skiing segment. 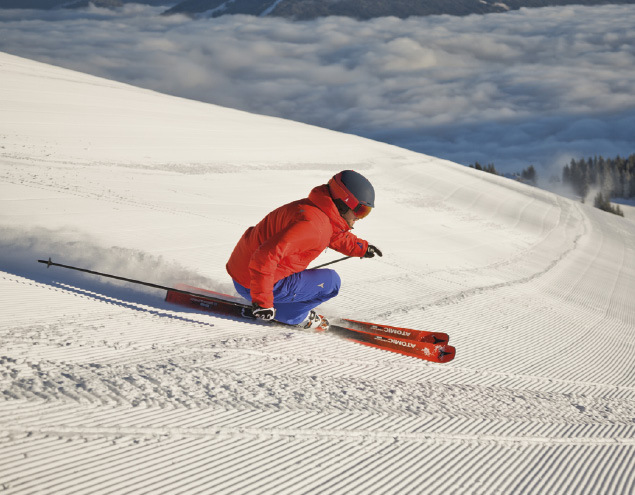 The way a ski acts on snow depends mostly on its wooden core. Smoothness, stability, absorption and agility are affected by the use of different types of wood and the quality of manufacture. That's why ATOMIC's production plant in the town of Altenmarkt, one of the largest ski manufacturer in the world, relies on the ultimate precision and efficiency of seven high-tech Format-4 CNC machining centers. "In addition to meeting the highest standards on the quality of the highly sensitive wooden cores, optimizing our production processes was also important to us. Together with FORMAT-4 we have developed a highly efficient space utilization concept, thereby maximizing our production output. In less than 180 seconds we are now producing an absolutely perfect pair of ski cores ", says ATOMIC CEO Stefan Leberbauer, proud of the massive increase in efficiency. 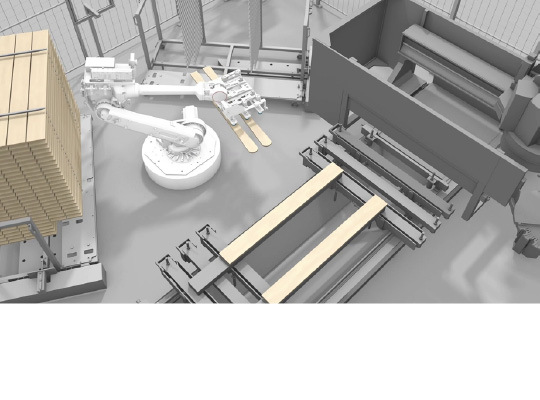 "The secret is a sophisticated automation concept with innovative CNC machining centers, state-of-the-art sensor technology and intelligent robotics solutions," explains FORMAT-4 Key Account Manager Helmut Tipotsch. "Optical sensors support the system to measure the blanks. This way errors that occur can be recognized and adjusted. 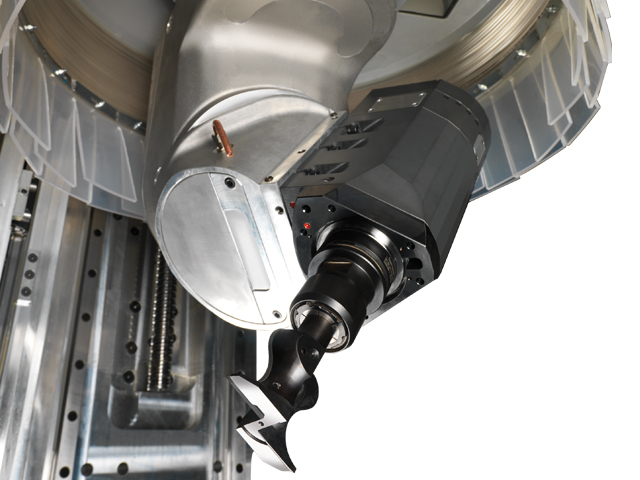 The sensors and the evaluating software detect form errors on the component blank and check the clamping on the machining device. 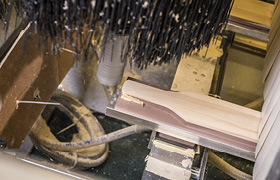 Within a few seconds, the tightened components are milled. 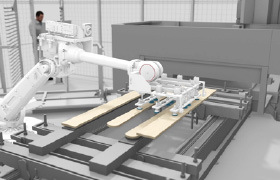 During this process the robot picks up new blanks, thus ensuring a time-saving production flow. "It was also important to us that FORMAT-4 is an Austrian company with an Austrian production site. For us, the short distances are an advantage in all areas - in terms of service, spare parts availability and of course future joint ventures. 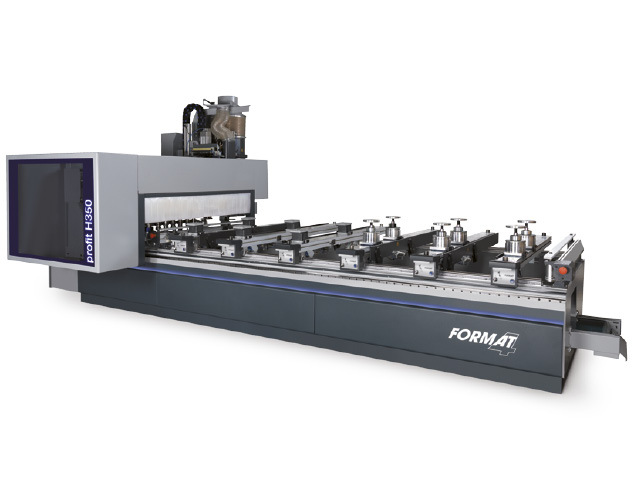 Due to the worldwide dealer and service network, FORMAT-4 also holds an excellent international position and we have already begun to convert our plant in Bulgaria to the same successful setup as we are using here in Altenmarkt," says Stefan Leberbauer. With the FORMAT-4 technology ATOMIC is equipped for the future and ready for many more incredible success stories of Marcel Hirscher and Co.
INCREASE PRODUCTIVITY, EFFICIENCY AND YIELD NOW! Dynamics, power and high-end technology from our "everything-from-a-single-supplier"-solutions from FORMAT-4.